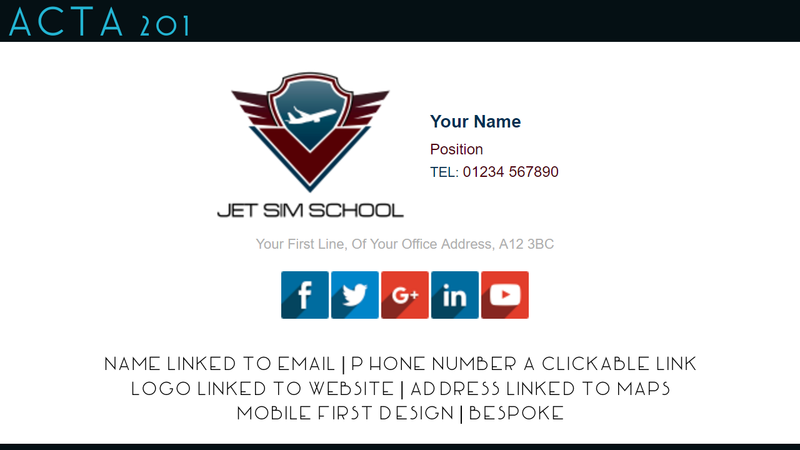 Design and code you a HTML email signature. Thank you for looking at my Hourlie. 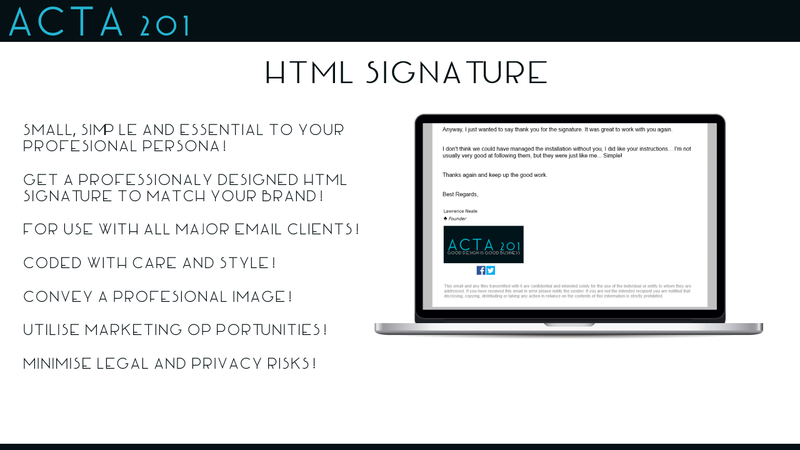 With this Hourlie you will receive a working HTML email signature designed to match your corporate brand. 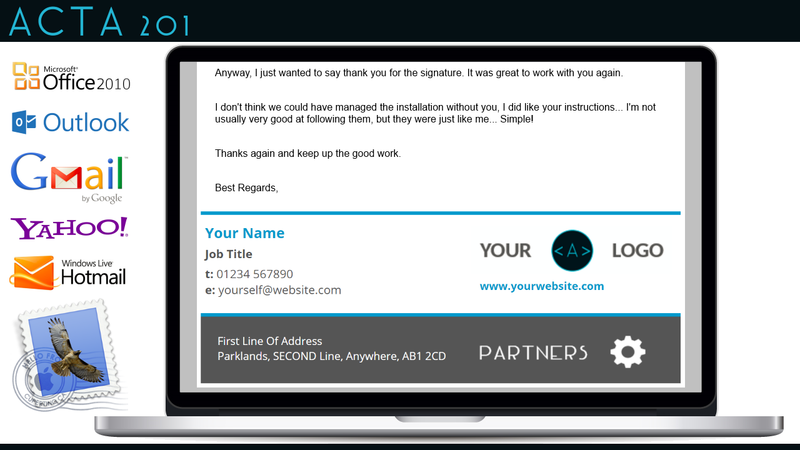 Each signature comes with COMPLETE TESTING to make sure it will display properly on all email clients and mobile devices. My name is Lawrence. I have a degree in design and have been coding in HTML for over 10 years. I take my work very seriously and am passionate about creating quality work for my clients. 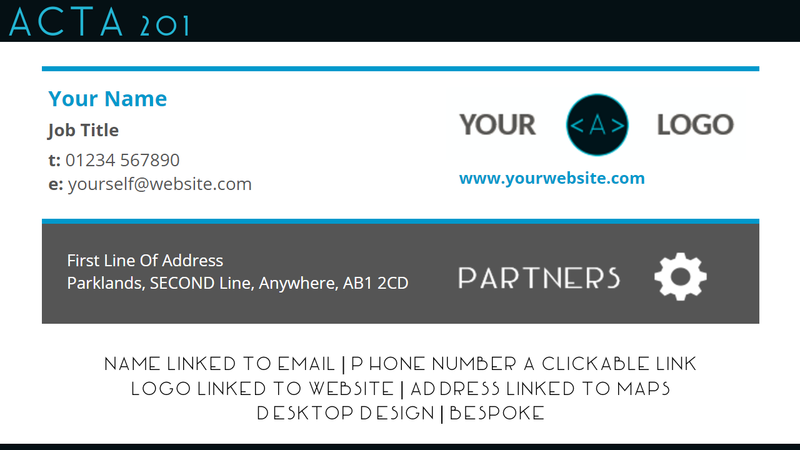 Buy this hourlie and get yourself a high quality HTML email signature. I can do the same email signature for your colleagues (up to 5 members). I can host the images in your design for you. Work completed quickly and to a good standard. Quick and easy communication too. Not only did Lawrence do an excellent and prompt job with my email signaure, he also went beyond the callbof duty in helping me sort out my Office 365 issues. I wolud highly recommend Lawrence. I'm using this PROFESSIONAL again definitely ! Fantastic job, extremely helpful, spot on. Great stuff, really helpful always! Really easy to work with and you get the results you want. Would happily recommend. Very happy, excellent work and communication. Will use again. Lawrence was very easy to work with. 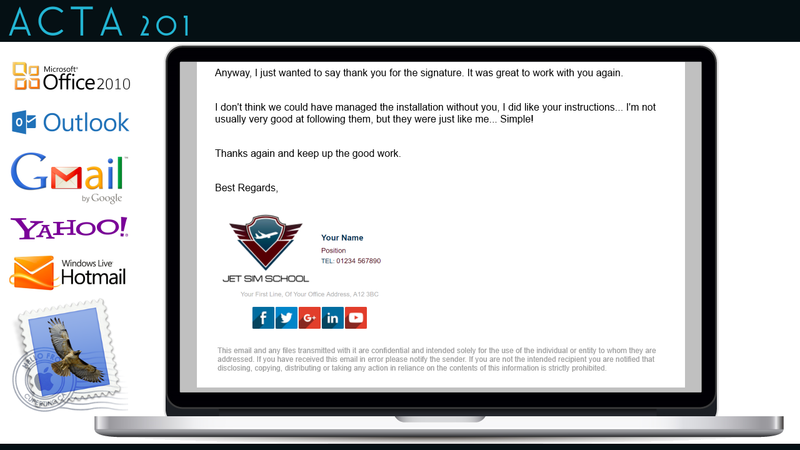 He created an excellent email signature with a nice layout. Fantastic work. Very patient as well. My name is Lawrence. I'm the founder of Acta 201. I have a degree in design and have been coding in HTML for many years. With my main emphasis now being EMAIL MARKETING. I currently...Read moreMy name is Lawrence. I'm the founder of Acta 201. I have a degree in design and have been coding in HTML for many years. With my main emphasis now being EMAIL MARKETING. I currently code, manage and design marketing campaigns for a variety of clients. I am very passionate about my work, and love to talk about it so if you just want to bounce some ideas around feel free to contact me on PPH.